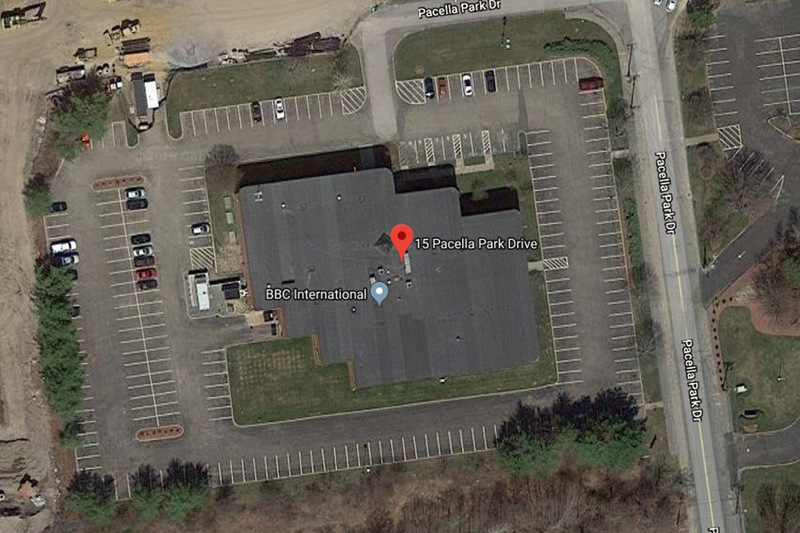 15 Pacella Park Drive was built as a multi-tenant office building and later acquired by Dunkin Donuts to serve as their corporate headquarters in the 1980’s and 1990’s. 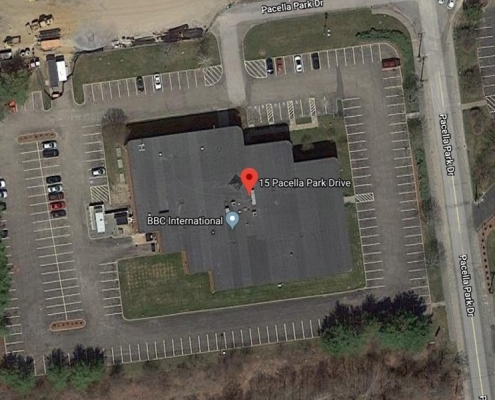 The building has been recently remodeled as a multi-tenant Class A office building and is located in an established and well-known business park off Interstate 93. 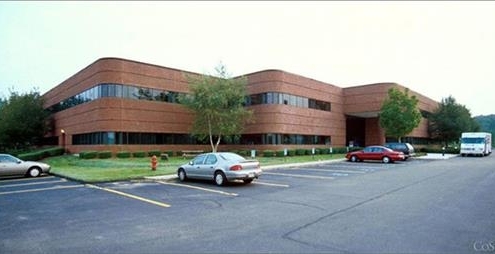 Building Size: Building is a two story office building with 53,224 Sq. Ft.